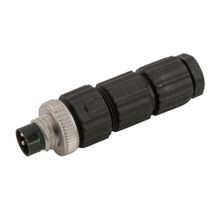 Pico-Link M8 Molded Connectors & Cordsets for Small Spaces and Harsh Environments. Easily create a secure connection in even the smallest of control devices! 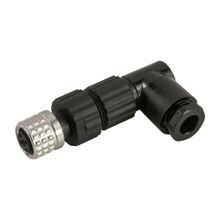 Pico Connectors are available in many configurations to meet your exact specs. 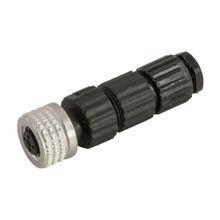 Available in single or double-ended configurations, Remke M8 Attachable Connectors are offered in 3 and 4-pole configurations in either straight or 90º versions. 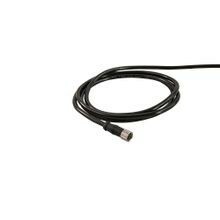 These field-wireable connectors convert hardwired sensors into quick-disconnect types and provide positive, compact cable terminations in harsh environments. 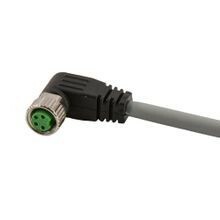 Attachable connectors are ideal for creating custom length cordsets in the field. Remke Engineered Solutions is entirely focused on meeting the needs of a single customer. 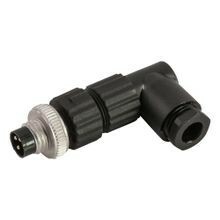 Our Job #1 is to develop application-specific, custom Pico-Link connectors that meet precise specifications.